The partial amendment to the Federal Law on Value Added Tax (VAT law) will impact companies not established in Switzerland from 1 January 2018. 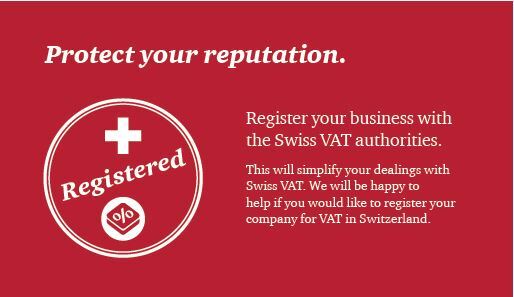 Businesses which are not based in Switzerland but provide supplies vis-à-vis Switzerland may be liable to pay Swiss VAT. This will apply in instances where a foreign company generates turnover in Switzerland, in other words in cases where Switzerland is the place of supply for the purposes of VAT. 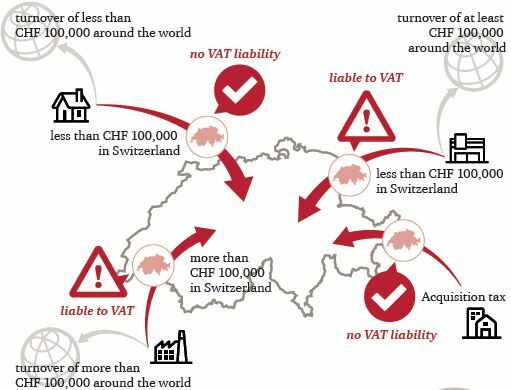 The following information outlines the VAT situation in Switzerland today and in the near future. A foreign company which generates less than CHF 100,000 of turnover per year from taxable supplies in Switzerland is exempt from VAT. All supplies carried out by a company where the place of supply is deemed to be in Switzerland for VAT purposes are subject to acquisition tax. VAT liability is thus transferred to the recipient of the supply. The foreign company has no obligation to register in Switzerland – irrespective of turnover. Please note: from 1 January 2015 onwards, this regulation applied only to supplies of services, not goods. Foreign companies that supply goods in excess of CHF 100,000 to Switzerland are no longer exempt from the obligation to pay VAT. The term ‘supply of goods’ is more broadly defined in Switzerland than in other (European) countries. As a result, supplies that are classified as services in the EU may be subject to VAT in Switzerland as per the above provision. This primarily affects the construction and finishing sectors. Low-value goods imported into Switzerland are exempt from import tax if the cost incurred does not exceed CHF 5. This benefits commercial retailers who send small shipments from abroad to Switzerland. Tax liability for foreign companies, which supply goods to Switzerland or provide end users with telecommunication and electronic services, will no longer be calculated based on the turnover generated in Switzerland, but rather on the turnover generated worldwide. Accordingly, if a company generates less than CHF 100,000 from services of this kind in Switzerland, and at least CHF 100,000 in turnover around the world, it will from 1 January 2018 be liable for VAT in Switzerland from the first franc of turnover. Foreign companies that exclusively provide services, which are subject to acquisition tax in Switzerland, do not have to register for VAT in Switzerland. This applies regardless of the amount of turnover generated. 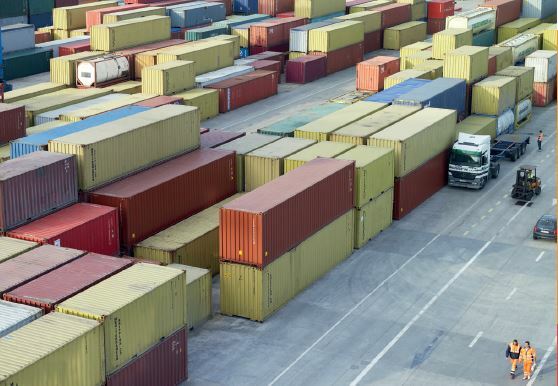 Low-value shipments will still be exempt from tax upon import. However, under the new VAT legislation, (online) retailers that generate over CHF 100,000 per year in turnover in Switzerland through the supply of goods will be liable to VAT as from 1 of January 2019. In other words, they must charge Swiss VAT on the goods supplied. We will be happy to explain the advantages, risks, costs and responsibilities that lie ahead. Categories: Tax Knowledge | Tags: Federal Law, law changes, place of supply, Swiss VAT, Switzerland, VAT situation | Permalink.